Is to not add sugar. You won't like it. For most, its an acquired taste. For some, you take right to it. 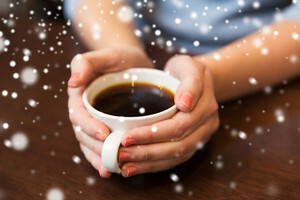 Its too bitter when its cold and too sweet with the sugar. Its bland if its not black enough and unbearable if its "too" black. 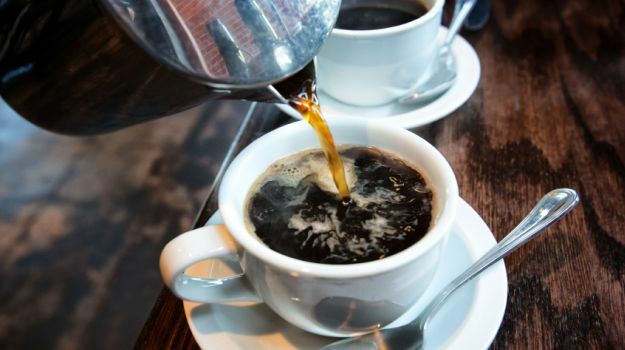 To get just the right amount of coffee into your morning, you'd have to be an avid coffee lover, who is actually willing to go through all those trial and error experiences, to get you to the perfect cup full of hot, fresh, nice black coffee.